Home > Dynamism or descent: What can Australia do to avoid the slow growth trap? Much of the rich world has been trapped in sluggish economic growth for almost a decade. Australia has avoided the slow growth trap so far. But as the mining boom subsides, incomes, employment and wages have stagnated and underemployment has crept up. Non-mining investment has not picked up much. The government is struggling to balance the budget while interest rates are at record lows. Why has the rich world stagnated since the financial crisis of 2008? Is Australia at risk of joining the low growth club? What can policymakers do to avert a slowdown and reignite growth? Riki Polygenis, as NAB’s Head of Australian Economics, is responsible for formulating NAB’s Australian economic forecasts, and leads a team who specialise in analysis of the Australian economy and commodities. Riki’s team also puts together a range of surveys, including the well-respected NAB Business Surveys. Riki presents to a wide range of small business, corporate and institutional clients, providing guidance on the outlook and risks surrounding economic and financial market variables. Riki joined NAB in mid-2015 after almost a decade at ANZ, most recently as Co-Head of Australian Economics. Riki started her career at the RBA, where she worked in various roles in the Economic Analysis Department. Riki holds a Bachelor of Economics with First Class Honours and a Bachelor of Commerce (Finance), both from Monash University. 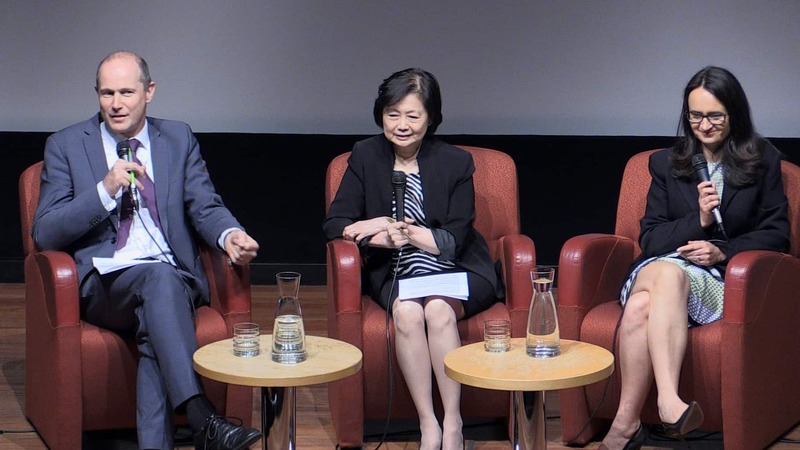 Guay Lim is a Professorial Research Fellow at the Melbourne Institute of Applied Economics and Social Research and an Adjunct Professor at the Department of Economics, University of Melbourne. Her research interests are in quantitative macroeconomics and macroeconometrics and her papers have been published in major international journals. She has held visiting research positions at the IMF, ECB, RBNZ, Osaka University, Brown University, Georgetown University and Fordham University. 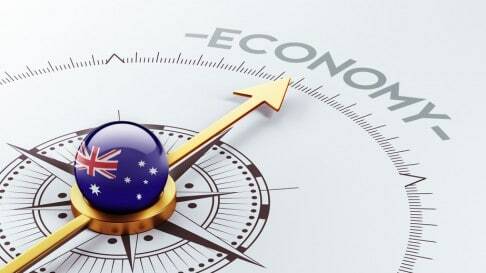 Guay is also the head of the Macroeconomics Unit at the Melbourne Institute and they publish indicators of activity about the Australian economy on a regular basis.